Gainesville Fine Arts Association (GFAA) is pleased to announce “Creativity Takes Courage” juried art exhibition. 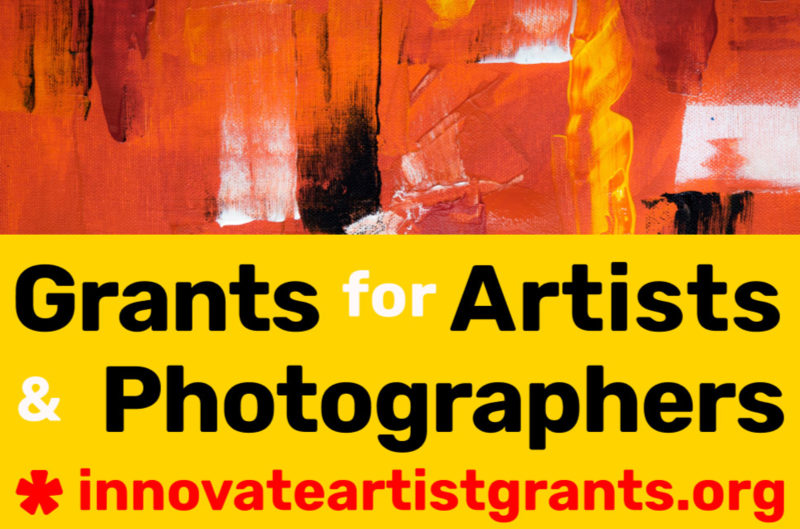 Works in 2D and 3D media are eligible and open to all established and emerging artist 18 years of age or older. 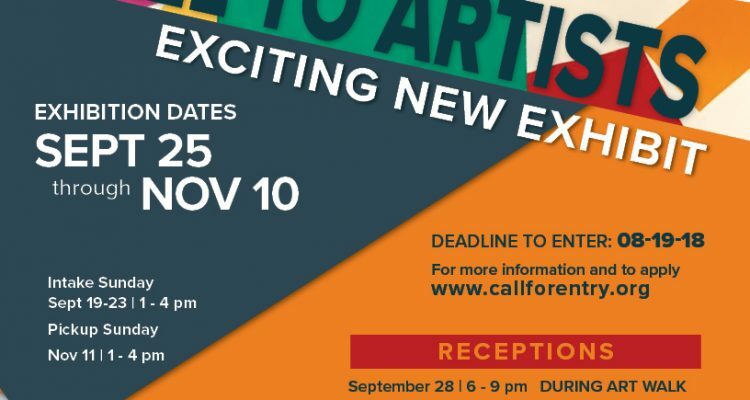 Santa Fe College Foundation is sponsoring cash awards totaling $2,500 to be presented at the opening night reception September 28, 2018. Works that exemplify artistic creativity and uniqueness are encouraged.